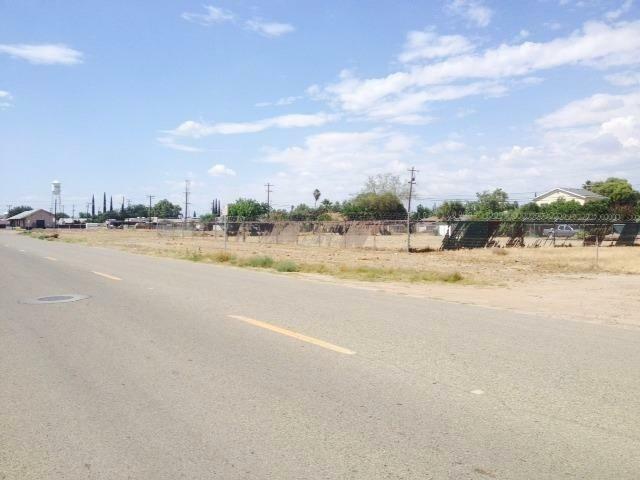 Available are three separate portfolio parcels in Central Madera; Parcel one: 011-074-013 & 014 is setup as two lots joined together and is +/- 15,000 sq ft priced at $26,535.00. 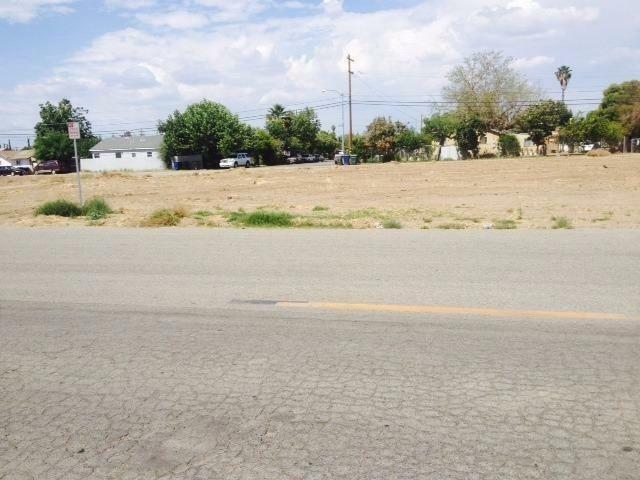 Parcel two: 011-074-015 & 016 is setup as two lots joined together and is +/- 15,000 sq ft priced at $26,535,00. 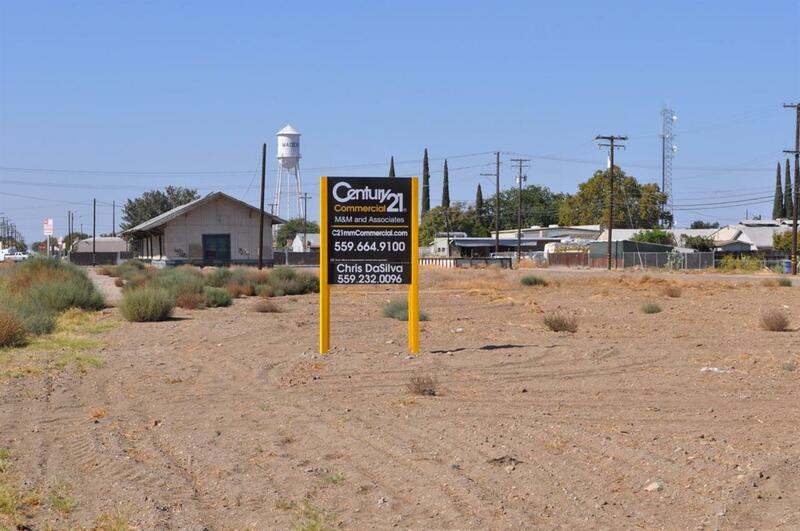 Parcel three: 011-074-017, 018, & 019 is setup as three lots joined together and is +/- 22,500 sq ft priced at $38,430.00. 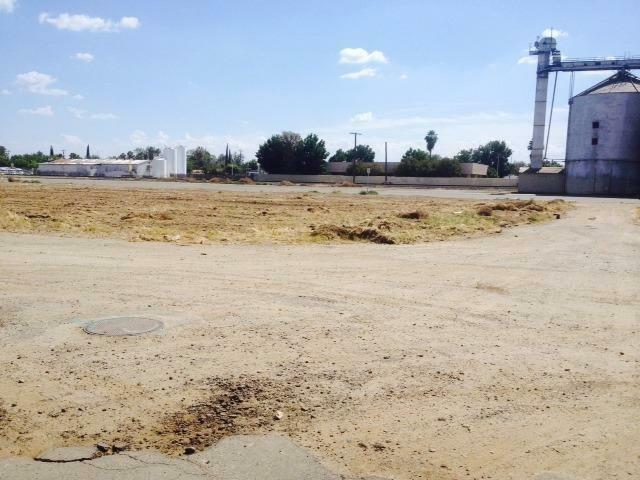 Each individual lot(individual APN) consists of 7,500 sq ft. Other configurations may be negotiated. Listing provided courtesy of Chris Dasilva of Century 21 Mm.